The Fareham removals system has evolved its services to include the ever expanding markets of residential and office moving across UK. You can plan your schedules based on consultations with the experts well in advance. Preparations of checklists, organizing the van and manpower, planning the packing procedures, procuring the materials and adding the elements flexibility to the schedule are the key benefits you can expect from the removals in Fareham. The service architecture of removals in Fareham is based on the infrastructural elements of transport, communication, HR and the tools used. Packing and stacking are the two processes that form the foundation of the services along with high speed cargo carrying vans. Selection of the packing materials is considered to be the critical element in safeguarding the safety and the integrity of the items being packed. 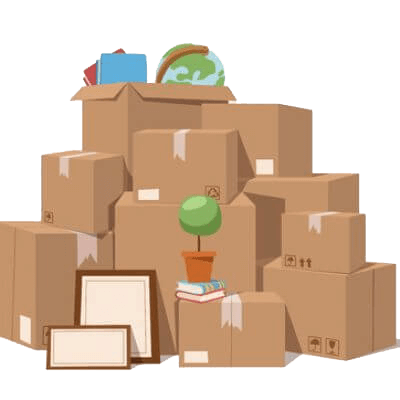 Standard size carton boxes made of wood, cardboard, plywood and paperboards are selected by the Fareham removals personnel, based on the size. Volume and weight of the item. They can also make custom size boxes for the large size appliances, furniture and fixture. Foam sheets and pads provide protection from vibrations during loading and transit. The professional packers take special care while choosing the filler materials used in the empty spaces within the carton boxes. Rubber and foam pellets have the highest absorption ratio for shocks. They also prevent the item from moving inside the box and cause damage to the interiors. The removals in Fareham are simplified, thanks to the efficiency of the loading and stacking team. The application of forklifts, trolleys and manual workforce eases the task of loading. The space between the pickup spot and the loading spot (into the van) plays a critical role in maintaining the safety of your cargo. The experience and the expertise of the workforce ensure damage free loading at the origin. Scheduling the date for loading and transport is the key element to timely delivery at the destination. You can consult the experts and organize the procedures according to your needs. Efficient Packing contributes more than 50% to the success of the moving services. This aspect becomes more predominant in case of office shifting. Categorizing the cargo items based on their size and volume, application and type helps in speedier and efficient packing. The next phases of labeling, loading, stacking, transport and unloading at the destination get automatically streamlined once the complex task of packing is executed successfully. Following the standards of the British Association of Removals (BAR) can ensure comprehensive protection from shock and vibrations during transit. 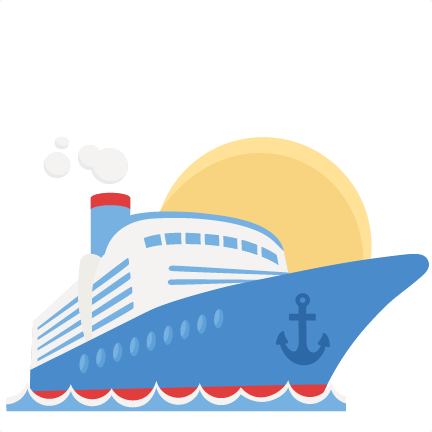 The process also safeguards the cargo from internal damages which are the major contributions to losses. The experts from Fareham removals have the experience and expertise of using the top quality packing materials and methods in this service industry. The selection of transport vans happens after conducting a comprehensive research on the nature of cargo load, conditions of the road, distance to be covered and the changing climatic conditions on the way. The enhanced fuel efficiency and load carrying capacity of the vans make the removals in Fareham a lucrative service for the customers. The experts can provide you with the best of enclose vans for safety and protection from accidental damages and fire. Consistent monitoring and frequent maintenance ensure the vans are always fit for the road with zero defects. Hence, you can be relaxed about the safety of your cargo items once they get loaded into the vans. All the licensed drivers from the Fareham removals are certified for safe driving with zero negative records. The companies conduct all the required security screening and checks regularly to confirm their health conditions fitness for the roads. The connectivity between the monitoring stations and the vans ensures the maintenance of the required speed by the drivers. They take inputs from the monitoring experts to avoid obstacles on the way and change the route in emergency conditions. The controlling team can provide real time instructions to change over to the next available routes without wasting time and fuel. The vast network of GPS systems keeps the vans under constant surveillance. You can get frequent updates about the van in transit on your phone and email. The storage Fareham services are extensive in coverage and economical in pricing. You can utilize them as temporary warehouse facilities in the pre-transit, transit and post-transit stages. The facility is also available on rentals for personal storage requirements. 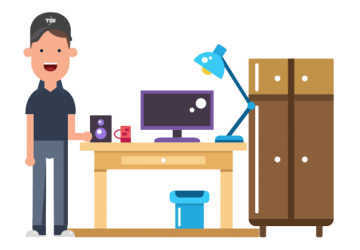 The storage Fareham service providers provide the best of insurance plans for your residential and office items during transit. You can avail the facility when the inspection team visits your premises for cargo evaluation.